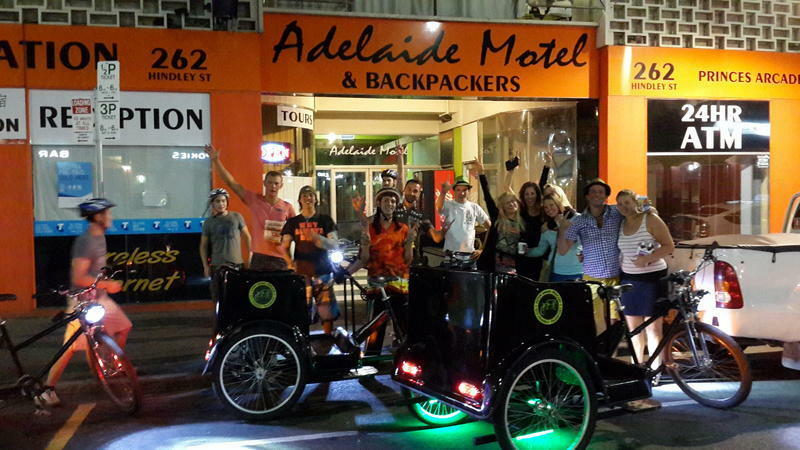 We are located in CBD and have single, double and mixed dorm rooms with shared amenities, We also have a deluxe dorm and female only dorm rooms with ensuite. 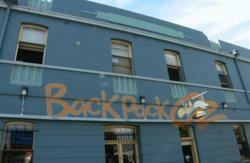 We are equipped with a communal kitchen & lounge area for all backpackers to use. 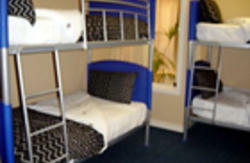 We also have ensuite motel rooms with tv and air conditioning available. 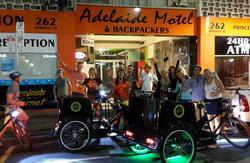 We are located at 262 Hindley Street in the city, not far from West Terrace near the corner of Gray Street. A 5-10 minute walk from local trains, central bus station and tram stop. If coming from the airport a taxi will cost aprox $20.00 or a 10 minute drive. The interstate rail terminal is a five minute drive or about a $10.00 taxi ride.